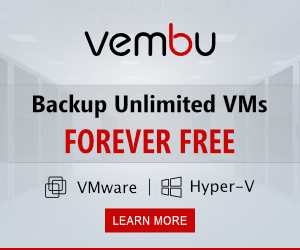 You will always see the Server’s are stored in the Data center but if your environment is virtual than what you can do to properly manage your Virtual Infrastructure. 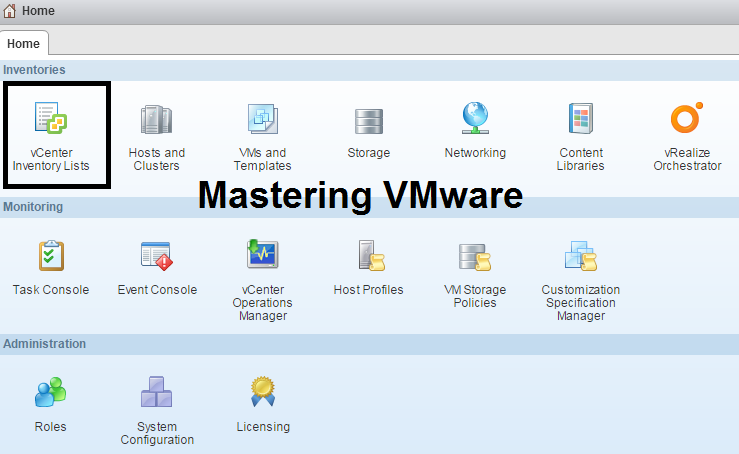 So in VMware vSphere you can also create the Data center which will include all the ESXi Hosts, Virtual Server’s etc. 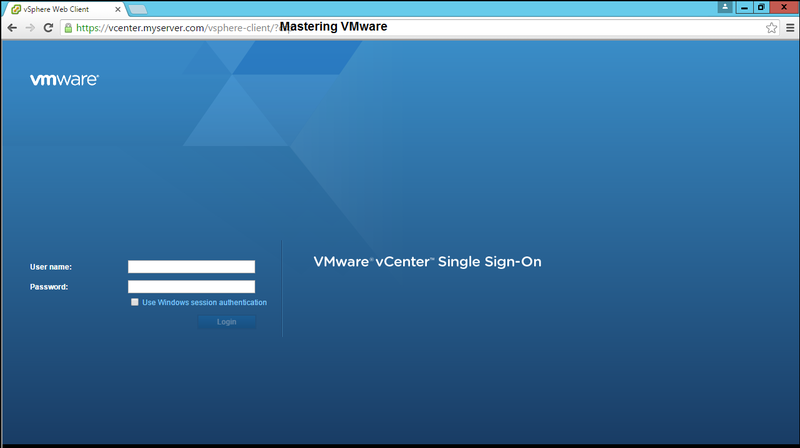 The first step after vCenter installation is to create the Data center for your virtual environment. 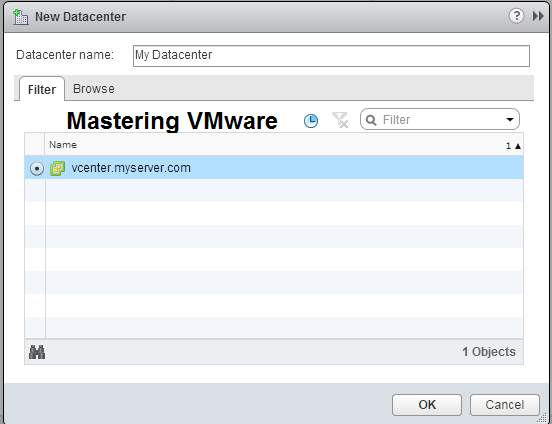 It is very easy to create the Data center in the vCenter Server. 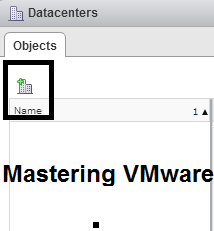 In this Post I will show you how to create the Data center in the vSphere Environment step by step. 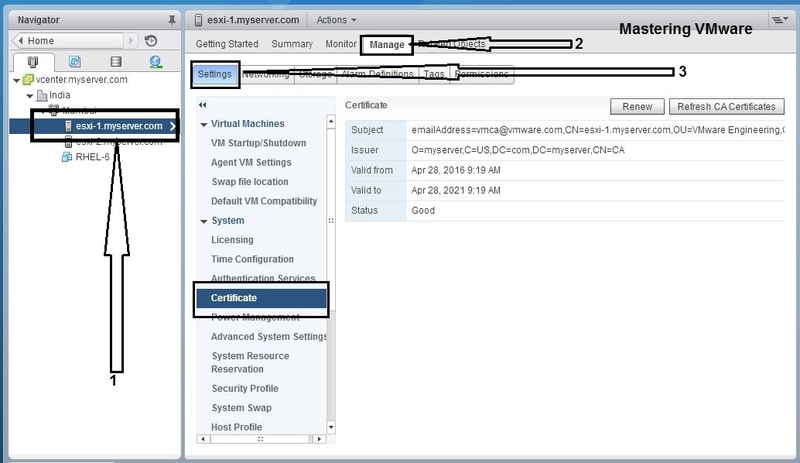 Login to vSphere Web Client & find for the vCenter Inventory list & click on it as shown in the below image. On the Left side under Resources click on the Data centers. 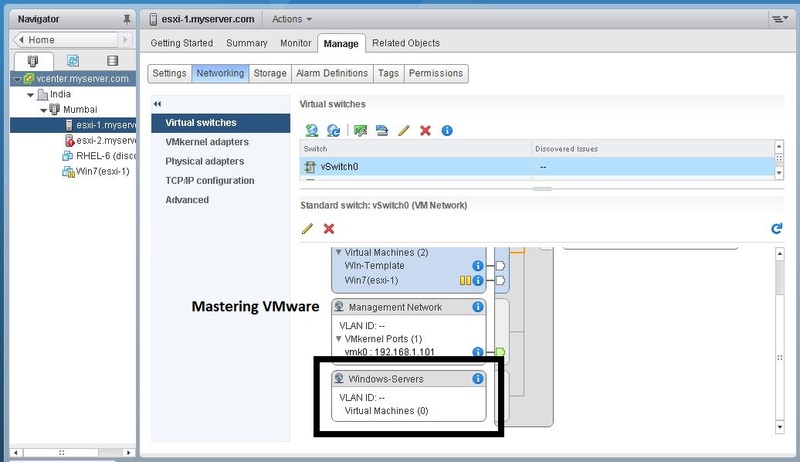 Choose the Icon with Green Plus mark on the Data center as shown below. 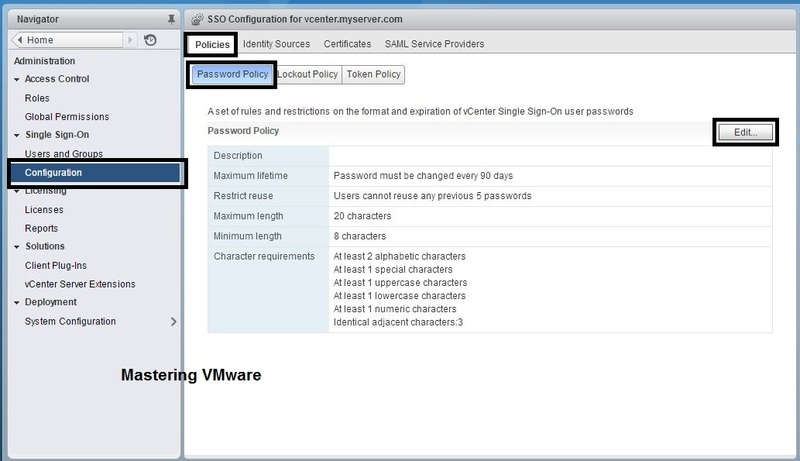 Provide the Data center Name & make sure your vCenter Server is listed & checked than click ok to create. 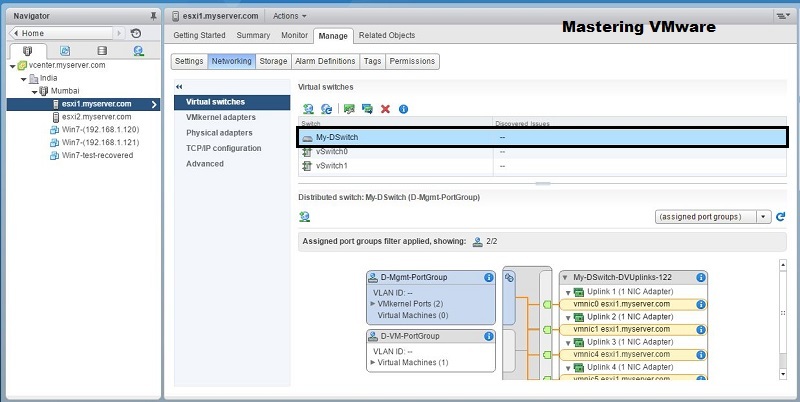 After Completion you will see the Data center listed in your Inventory.